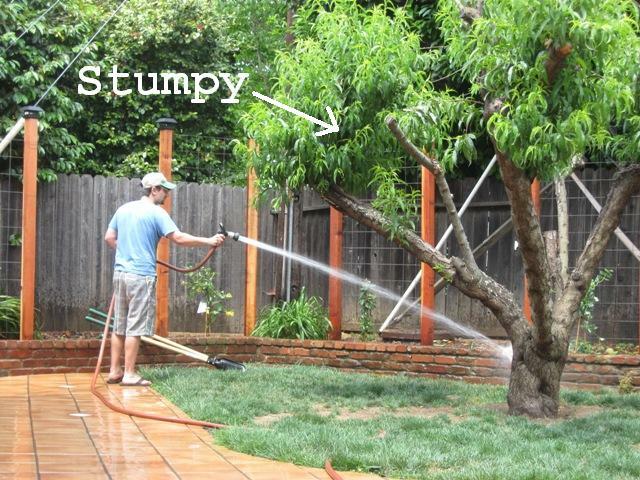 We can officially report Stumpy the diseased peach tree is dead and gone! Hallelujah! Aside from the brown grass and huge hole, we now have a clean slate! Next on the To Do List will be to build a raised bed, automatic watering systems, plant more plants and add flagstone! 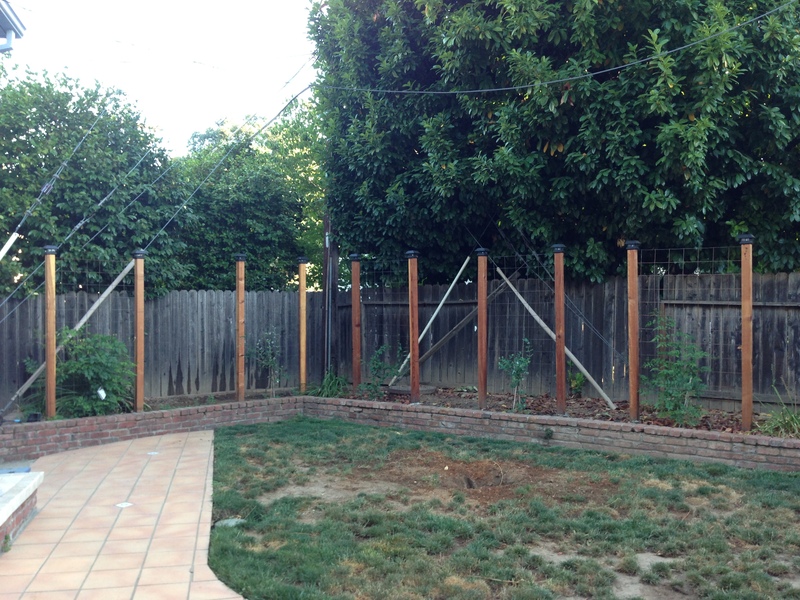 This entry was posted in Dogscape Design and tagged diseased tree, dog eating peach pits, peach pits, Placer Green Landscape and Maintenance, Stump grinder by Tandra. Bookmark the permalink.